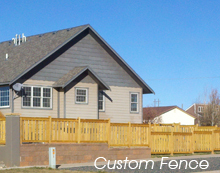 Mountain West Builders, LLC is privately-owned and operated. Since our company opened its doors, we’ve treated every customer like they were a part of our own family. Our services are the best and come with a personal touch. Backed by over 18 years of experience in residential, commercial and oil field construction, Mountain West is here to meet all of your construction needs. 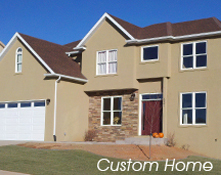 Mountain West isn't just a home builder, it's more. 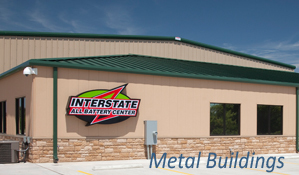 Specializing in quality, attention to detail, and customer service, we took our business to the next level and now offer commercial steel buildings to our customers. "YOU DREAM IT, MOUNTAIN WEST BUILDS IT".